A streak of blue still lingering in the the browns of fall. 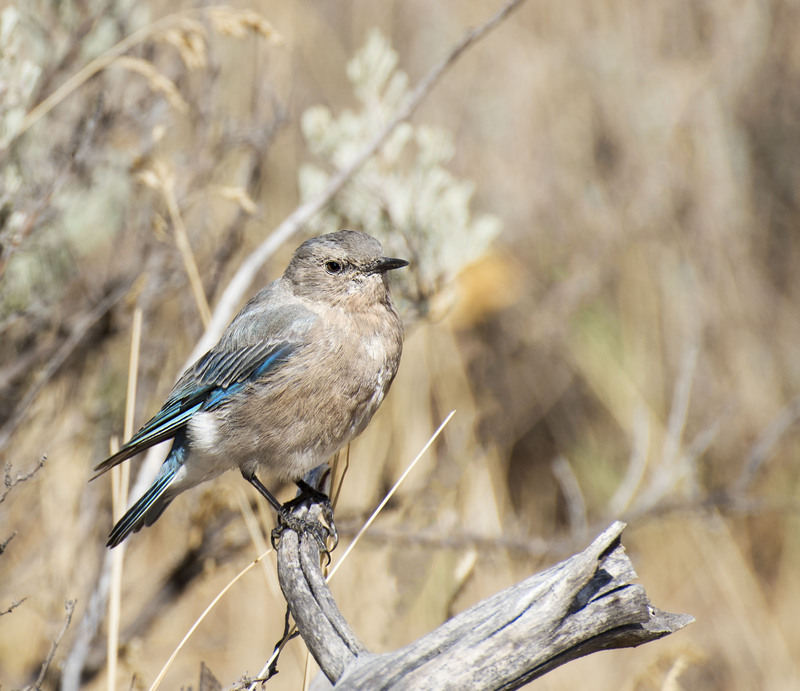 Mountain Bluebird in Grand Teton National Park, WY. How gorgeous can it get?! We are still trying to find out.